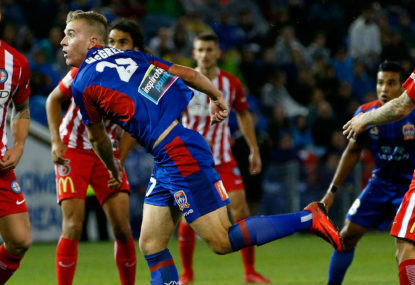 Australia’s Asian Cup defence preparations have been dealt a huge blow after winger Martin Boyle was ruled out of this month’s tournament with a knee injury. Boyle was crocked in the Socceroos’ 5-0 pre-tournament friendly win over Oman on Sunday and following a scan the team’s medical staff have decided to withdraw the player from the squad and send him back to his club, Hibernian, for more treatment. 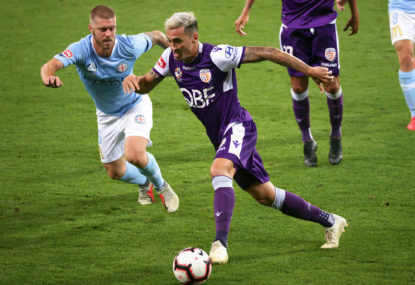 The news over Scottish-born Boyle follows the loss of key playmaker Aaron Mooy and talented youngster Daniel Arzani for the tournament – also to knee injuries. 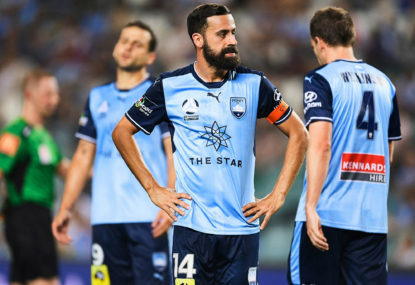 Socceroos boss Graham Arnold said: “We sent Martin [Boyle] for a scan yesterday and the outcome of that assessment is that he will be out of action for an indefinite period. “Martin was desperate to stay with us but we’ve decided that the best thing for his long-term career for both his club and country is for him to return to Scotland where he can receive great care at Hibernian FC. 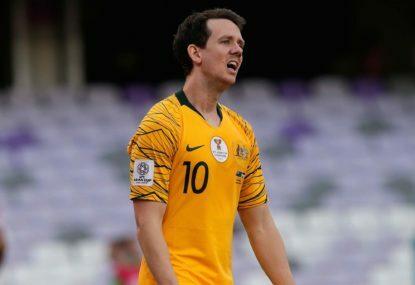 Boyle said: “The Socceroos have become a big part of my life in a short period of time and I’m gutted that I won’t be able to be with the boys in the UAE at the tournament. Football Federation Australia (FFA) said in a statement that a replacement for Boyle will be named by the Socceroos in the coming days. 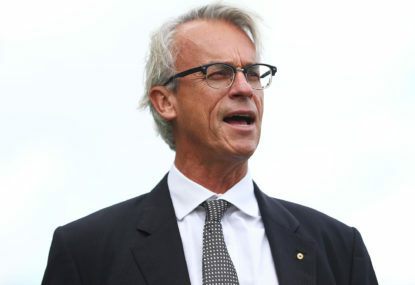 Australia’s Asian cup defence begins against Jordan in Al-Ain on January 6.